Welcome business owners, freelancers and other estimated tax paying folks! 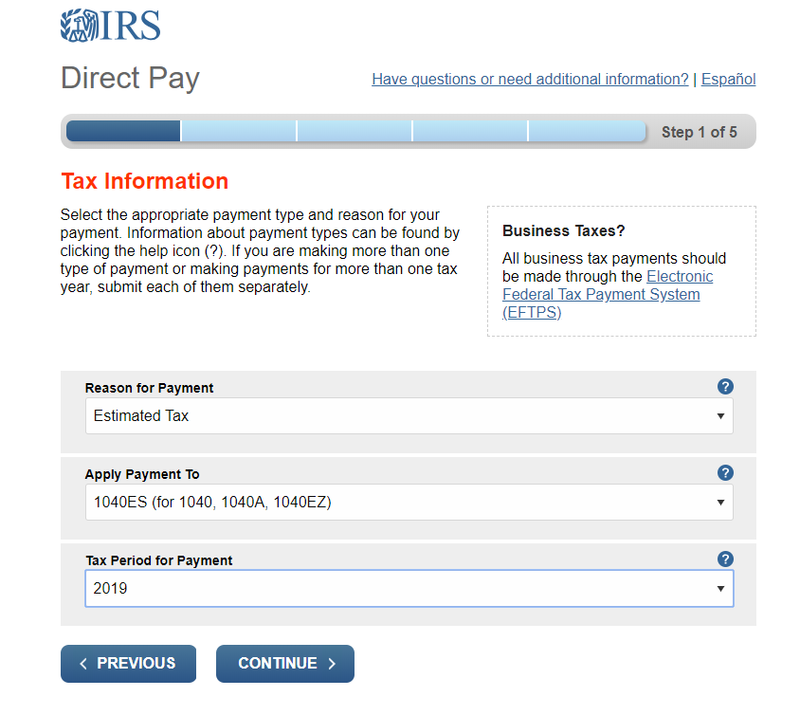 We have built this step-by-step guide to show you how to make estimated tax payments for both the federal and New York state governments. 1. If you need help calculating what you owe, email us at shane@shanemasoncpa.com (I’m working on a better solution - stay tuned). We bill hourly and estimate 30 minutes of time if your books are in good shape. 2. Need help getting your books in good shape? Book time with our in-house bookkeeper at will@shanemasoncpa.com. Remember that estimates are due at the end of each quarter. 1. A prior year federal and state tax return handy to verify your identity. 2. A bank account number and routing number. Indicate estimated tax payment for the year. 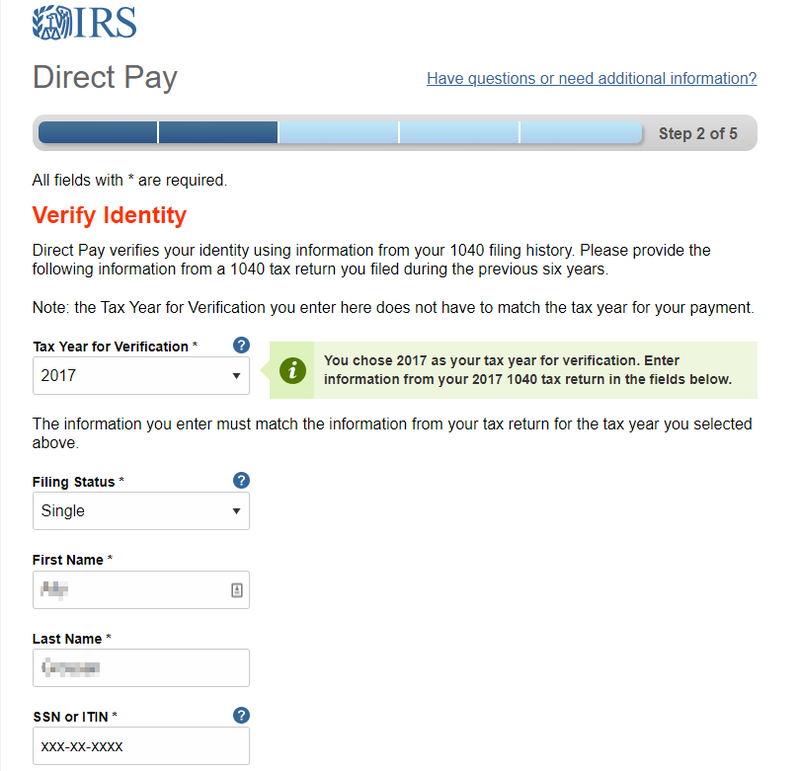 Verify your identity from a copy of a prior year tax return. You can choose any prior year. you must enter information exactly as it appears on the old return, even if your address is different now. Enter the payment amount and the date of withdrawal (make sure it is before one of the quarterly deadlines). Be sure to select “email confirmation notifications.” Then accept the disclosure. Record the date and amount of your payment. Now, this is perhaps the most important step of all! A screenshot like this one is best. The IRS has record of your payment but it is up to you to self-report it (and tell your tax preparer (sup)!!) on your tax return. Therefore, you MUST record the date and amount of payment for easy access when it comes time to prepare your return. Save the screenshot and email to a folder called “Estimated Taxes” on whatever cloud storage you like. 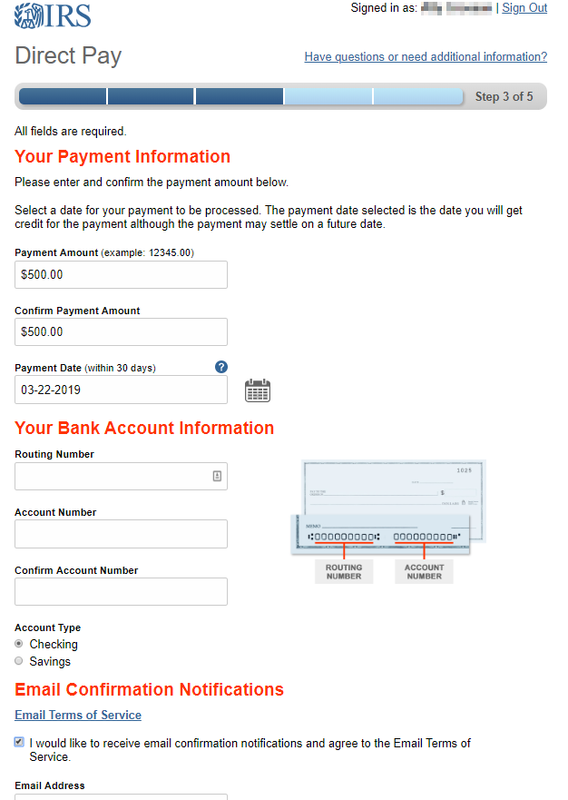 This is EXTREMELY important because the email you will receive does not note the amount of payment or the date of payment. If you live in New York state and have 1099 or freelance income, you must ALSO pay estimated taxes here. 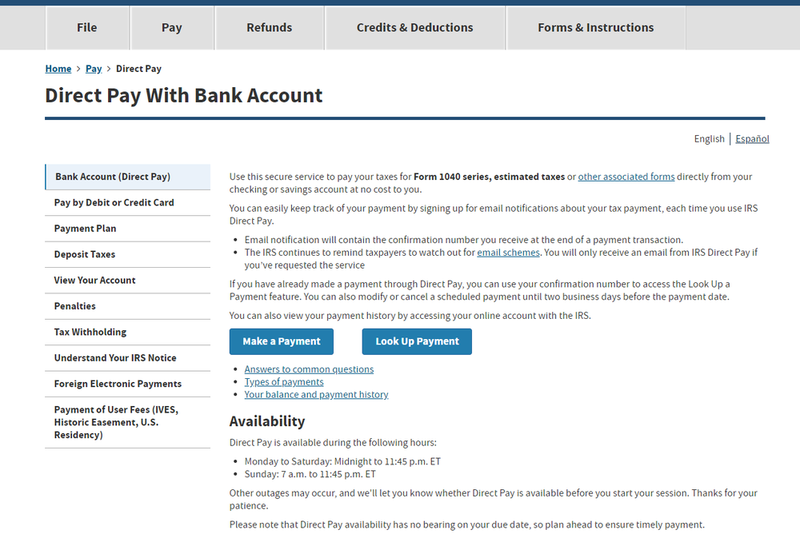 This is in addition to the federal amounts and requires a different payment system. Create an account with New York State. If you already have an account go to Step 4 to sign in. Verify your identity by entering information from a prior year tax return from New York State (IT-201), just as you did at the federal level. Create your account and set up the security questions. Note the amount you want to pay to NY State and City. It all goes to the same place so one NY State payment is fine. Then you’ll select your payment method. Paying by credit card incurs a 2.5% service fee so a bank account is best. New York State has record of your payment but it is up to you to self-report it (and tell your tax preparer (sup)!!) on your tax return. Therefore, you MUST record the date and amount of payment for easy access when it comes time to prepare your return.